Benidorm is one of the most popular tourist locations in Spain. 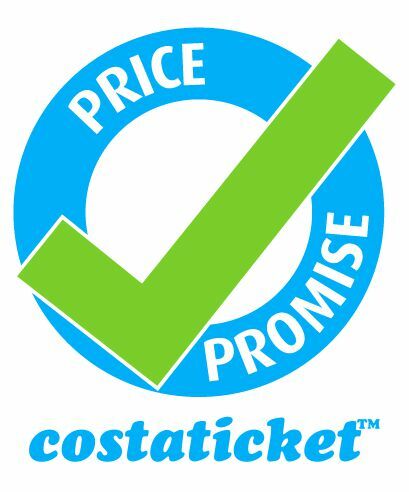 Here at CostaTicket, we have the very best attractions at the very best prices guaranteed. 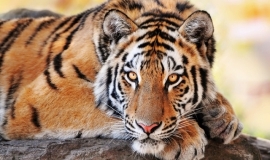 Terra Natura, the Zoo/Amusement park, is one of the highest regarded animal parks in Europe. A great family day out! Aqua Natura is a family fun WaterPark in Benidorm.